In order to improve the mechanical properties of the parts, ETMA performs heat treatments with core and superficial hardening – tempering, carburizing, carbonitriding – and heat treatments with release of tension and hardness correction – tempering, annealing. All treatments are carried out in a controlled atmosphere, thereby ensuring a class of resistance up to 12.9 and high superficial hardness. 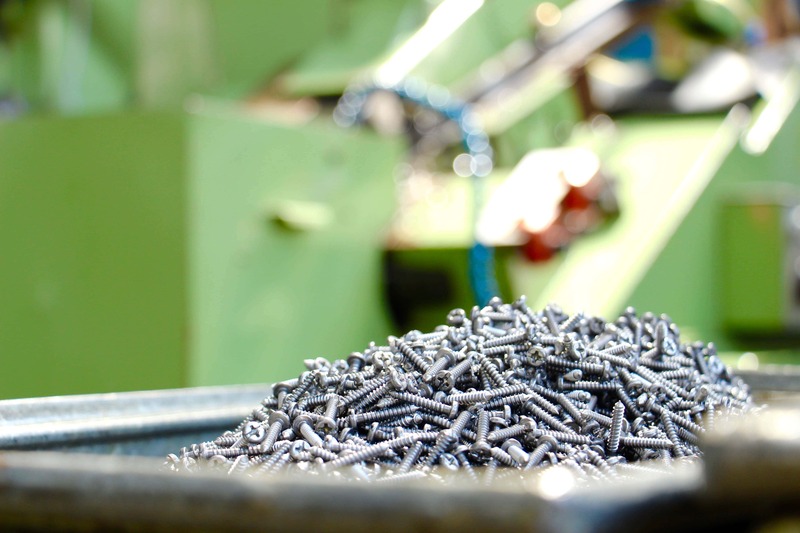 • Springs, clips, terminals, washers, electrical connectors, tubes, protection boxes, shafts, spindles, screws, among others. All products referred to can be quenched and tempered with hardness from 250 to 450Hv. We can also perform carbonitriding or cementation surface hardening up to 0.3mm of depth and over 450Hv of hardness.